Choose an optionG200 Gildan Ultra Cotton T-ShirtG240 Gildan LS Ultra Cotton T-ShirtG185 Gildan Pullover Hoodie 8 oz.G180 Gildan Crewneck Pullover Sweatshirt 8 oz. 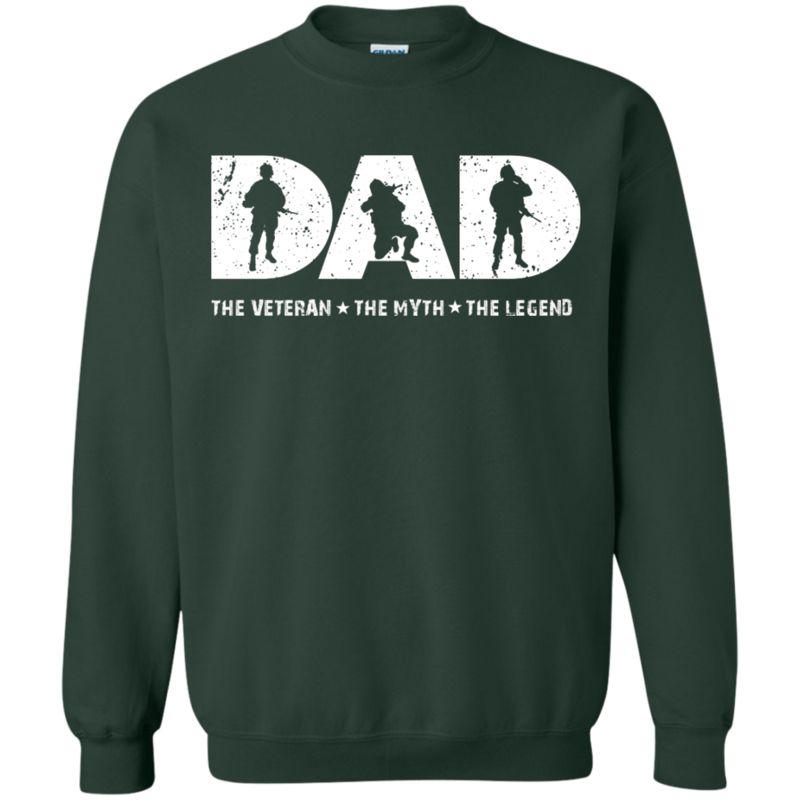 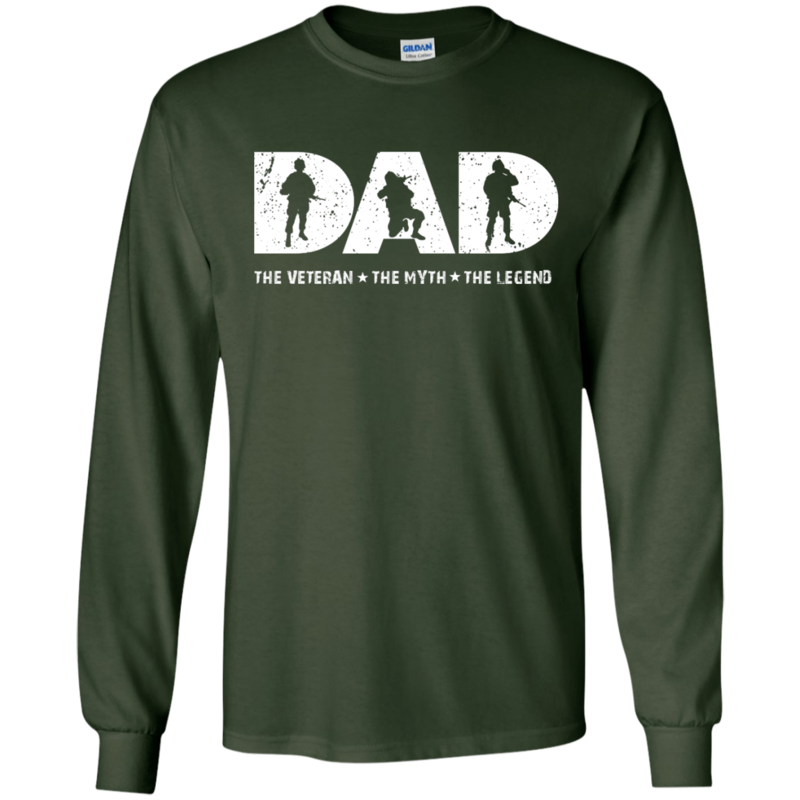 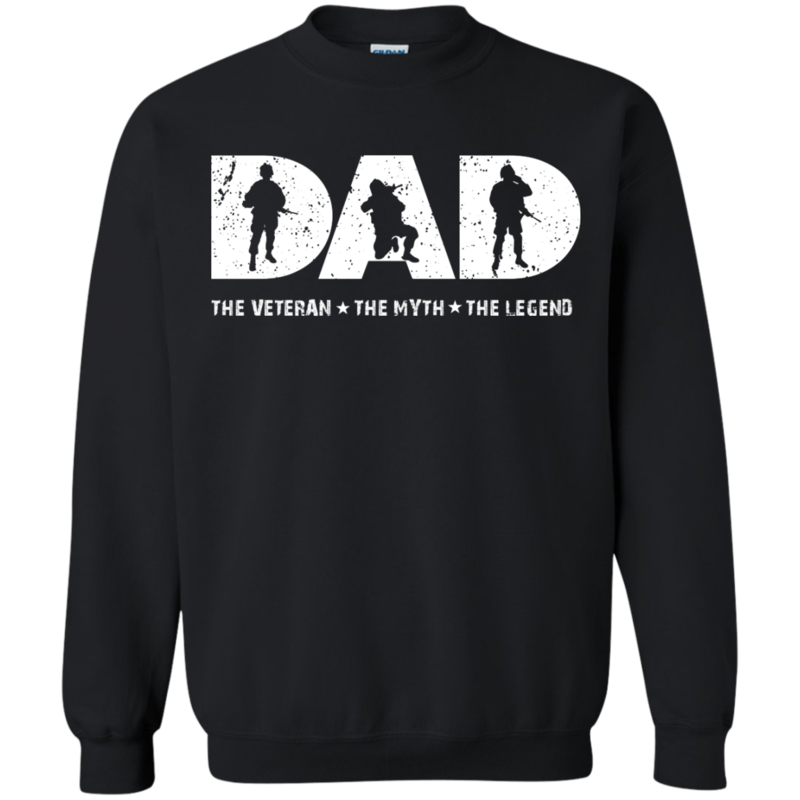 Dad The Veteran The Myth The Legend Shirt. 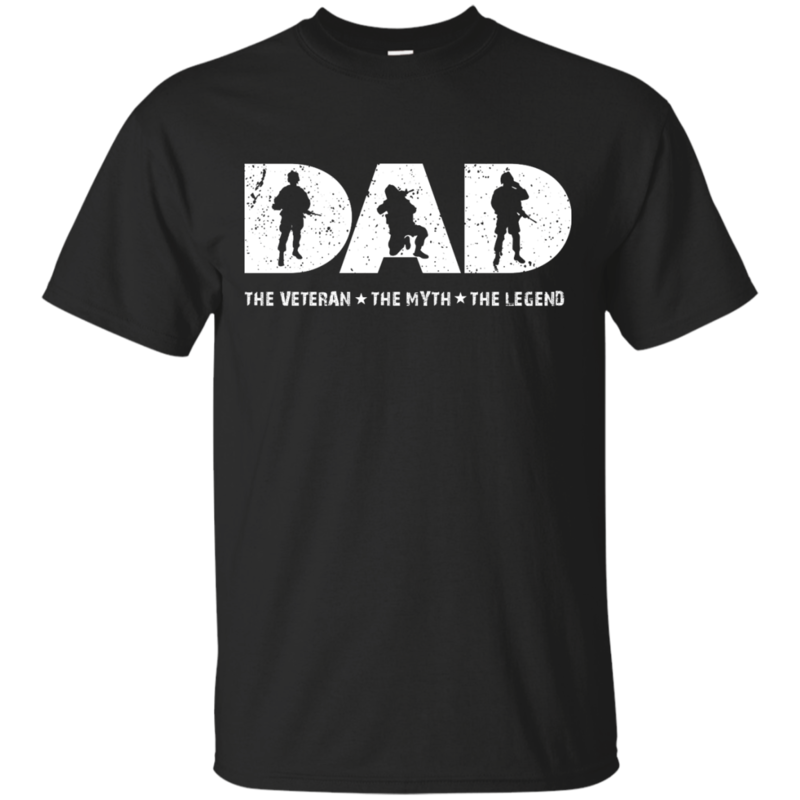 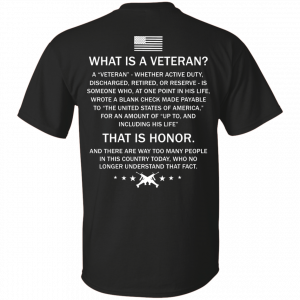 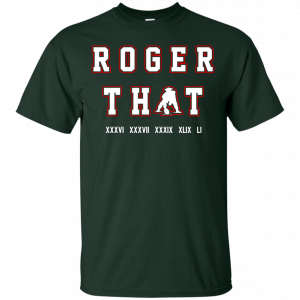 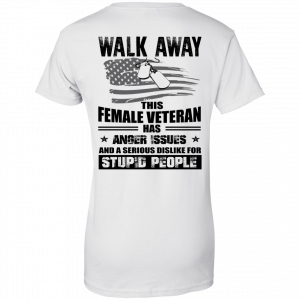 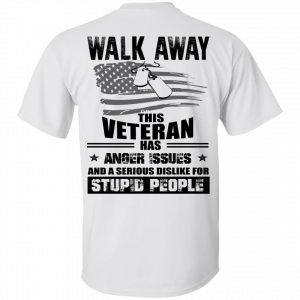 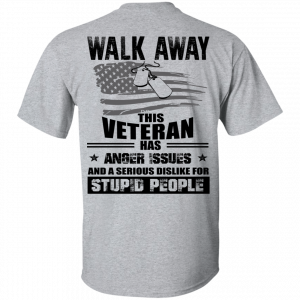 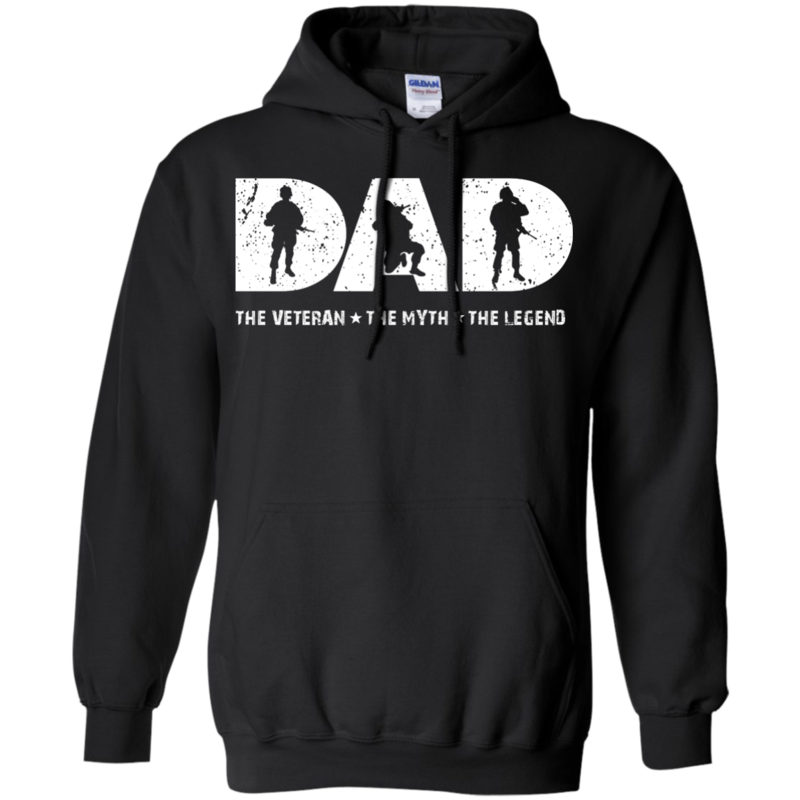 This is an awesome shirt for the Dad, who is also a Veteran. 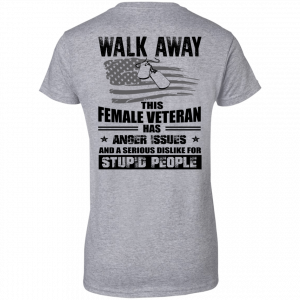 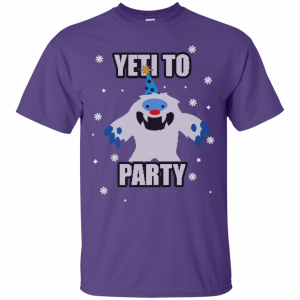 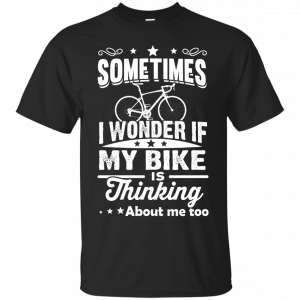 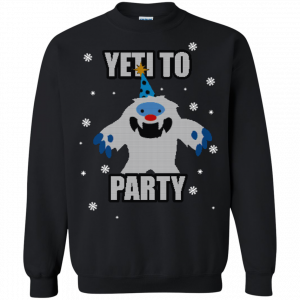 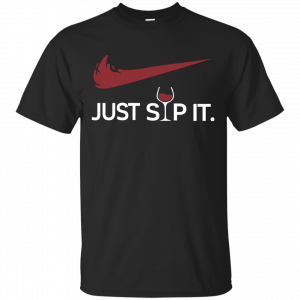 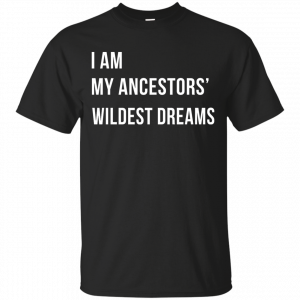 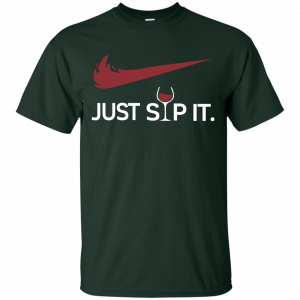 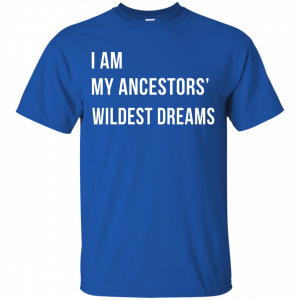 The shirt is available in t-shirt, hoodies, tank top.